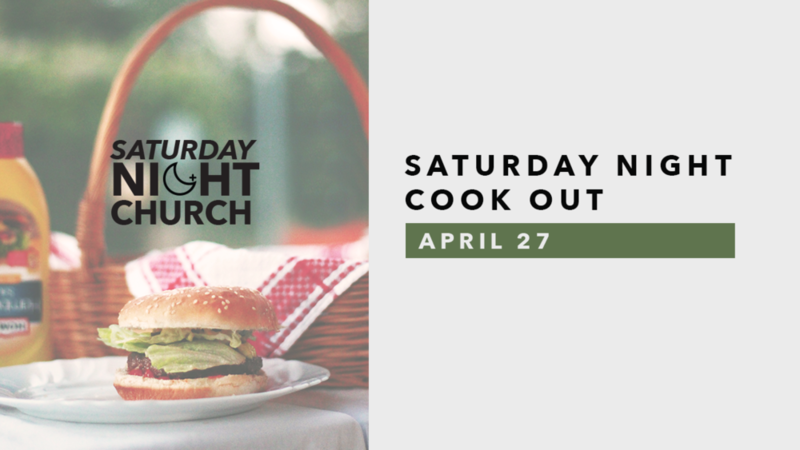 Come enjoy hamburgers and hot dogs outside on the lawn by Studio 3 on Saturday, April 27, at 5:30PM before the Saturday Night Church service! We’ll eat, hang out together, and enjoy activities like bounce houses, corn hole, and other games for the entire family! Bring your friends, and we will see you there!